Apart from oil seals, J.R. Group is expanded its products line in the trading of other industrial products such as gaskets, mobile equipments and so on. J.R. Group thus established J.R. Perfect Gasket Sdn. Bhd. in 2010. Our company is specialized in supplying gasket products. We are committed to providing quality products, in-depth technical support and customized solutions to satisfy our customers' business needs. Our customer base consists of a wide variety of companies ranging from small and medium enterprises to heavy industries. Company major clients include automotive spare parts industry as well as auto repair industry and so on. We take customer satisfaction and the fulfillment of our customers' needs as our top priority. Therefore, we include a complete range of products, and are ready available from our existing service center. Our sales team has deep product application expertise and strong commitment to serve for customers. NO. 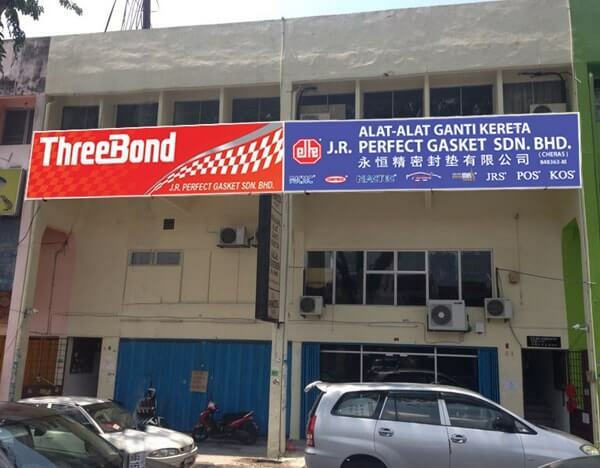 14, Jalan 3/46A, Off Jalan Selingsing 7, Taman Niaga Waris, 51200 Kuala Lumpur, Malaysia. Apart from oil seals, J.R. Group is expanded its products line in the trading of other industrial products such as gaskets, mobile equipments and so on. 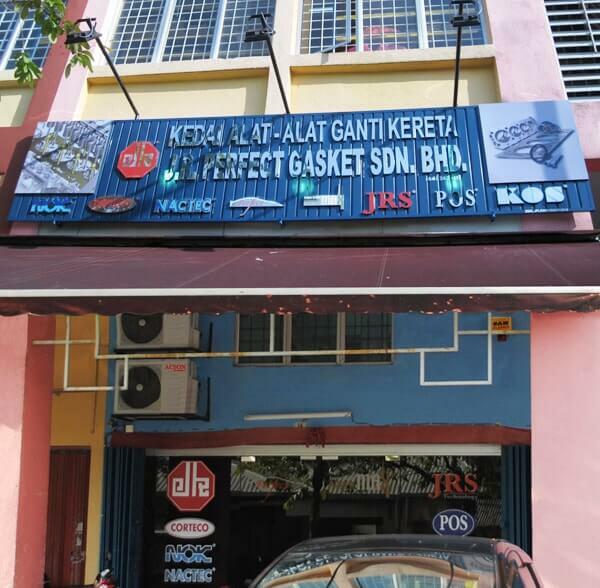 J.R. Group thus established J.R. perfect Gasket Sdn. Bhd. (Cheras outlet) in 2014. NO. 6G & 8G, Jalan Serkut, Taman Pertama, 56100 Cheras, Kuala Lumpur, Malaysia.